We write our honest review on each company or product, however, we receive a sales commission or other compensation on the products we review. That helps us to support this website. Prices can vary due to changes in promotions or policies. See our full disclosures here. Cooking for one can sometimes be very challenging – constant grocery shopping and spending hours on meal preparation when it is just you, often doesn’t make much sense. Then when you look at all the expectations placed on singletons; a thriving career, keeping fit and active, a busy social life along with family responsibilities, it is almost impossible to find the time to cook yourself tasty, homemade and healthy dinners. To be honest, all meal kit services across the board, offer boxes for a minimum of 2 people, but don’t be disheartened – it is actually a good idea ordering a 2-person meal kit plan. You can simply save leftovers for lunch or dinner the next day, or occasionally invite a friend or a date home for an impressive home cooked fresh meal! 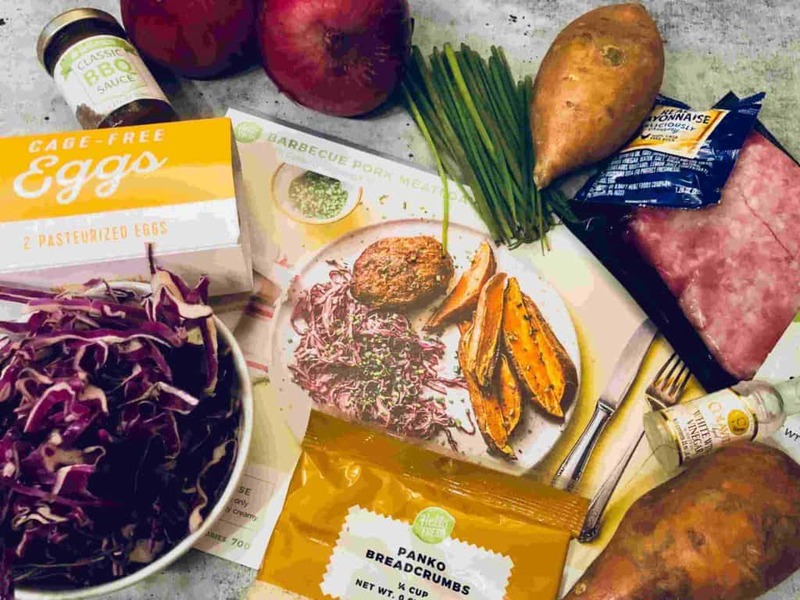 Get $80 OFF With HelloFresh! 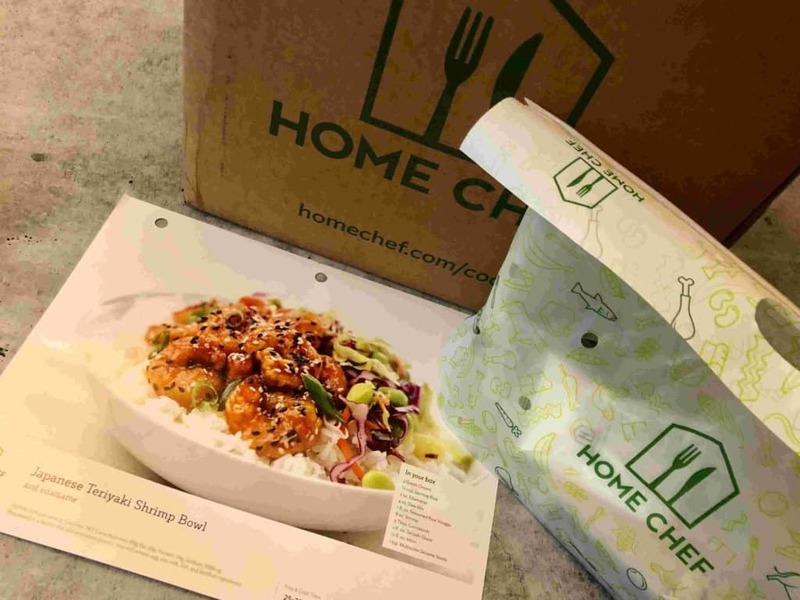 Get $80 OFF with Home Chef! Hello Fresh is a healthy eating company with the freshest ingredients and the most delicious recipes for singles and families. Hello Fresh is all about making your weeknight dinners easy and delicious, with farm fresh ingredients that you would love to eat. Hello Fresh offers a Classic 2 person plan that is full of classic and simple to make recipes that would be perfect for you if you have a busy life with minimum time for meal preparations. Home Chef‘s mantra is to bring people together around the dinner table, by delivering meals that are familiar but with an interesting twist. Most meals can be made in about 30 minutes. 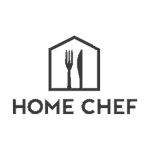 Home Chef is all about great classic home cooking using farm fresh ingredients. It is suitable for couples who love home cooked and super delicious meals that will never take longer than 30 minutes to cook! The weekly menus include 12 dinner selections. These selections include some vegetarian meals, and add-ons like 5 minutes lunches, a fruit basket and a smoothie. 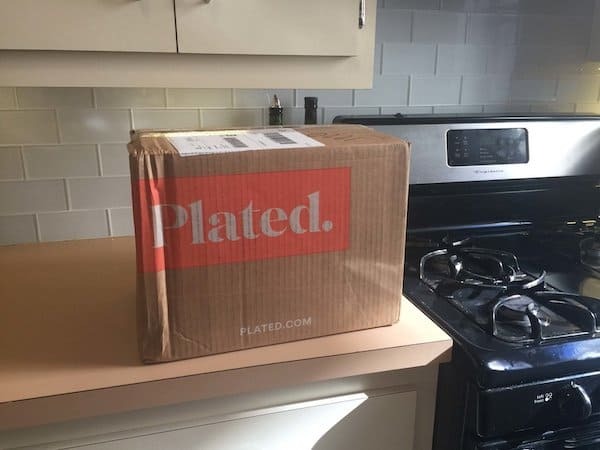 Special Offer- Get $80 OFF with Plated! Plated is ideal for foodies and people who love to cook at home. They provide a variety of meat, veggies and seafood meals as well as desserts. The Plated subscription service offers an amazing number of chef-created recipes every week with their Classic Plan. Their menu includes 20 dishes with the delicious option of two desserts every week. The Plated meal choices range from the simplest of recipes that take only about 20 minutes to prepare, to recipes that offer genuine culinary experiences for the more adventurous cooks out there. There are extensive options for vegetarians and carnivores and for those who follow a low-carb, gluten-free, low-calorie diet and more. With the Plated range, anybody can find something to enjoy. Delivers To: All 48 continental states in the U.S.
Gobble is all about quick and easy meal preparation. The notable thing about Gobble is the convenience and ease of meal preparation. They make a standout promise that all their meals take only 15 minutes to cook! 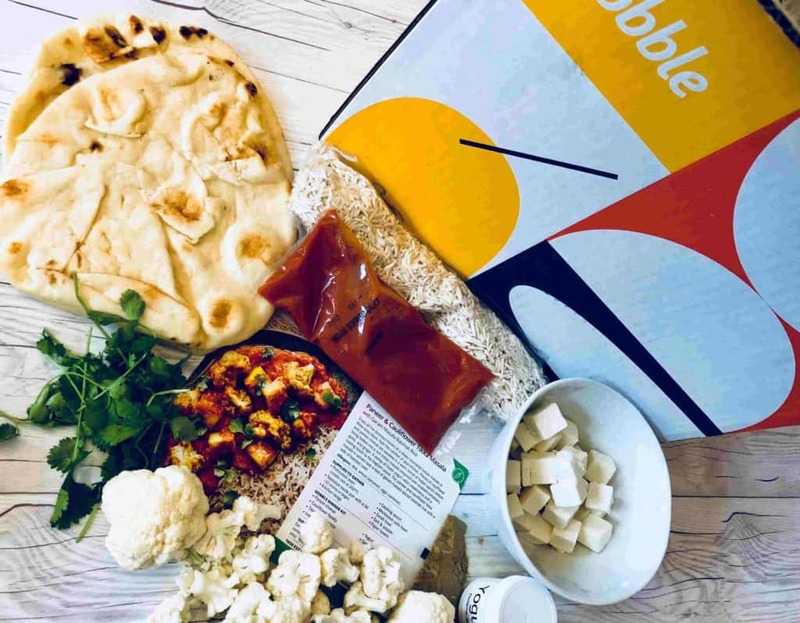 As a singleton you will love the Gobble promise – delicious restaurant quality meals ready in just 15 minutes! Gobble is a great meal kit service to use if you want an easy life. They provide a wonderful variety of tasty meals to cook at home every week. To ensure they deliver on their fast cooking promise all ingredients are pre-portioned, pre-chopped, pre-peeled and pre-marinated which means dinner is prepared in the shortest amount of time possible. 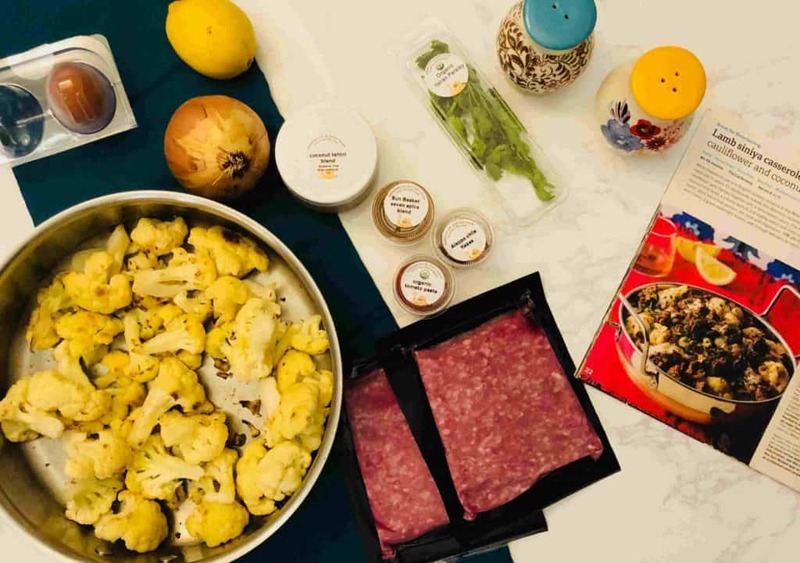 If you have no spare time – Gobble is the meal kit service for you! Sun Basket provides a variety of Gluten-Free, Vegetarian, Paleo-friendly, vegan, Mediterranean, pescatarian or Chef’s Choice. Sun Basket makes healthy cooking so easy! with all organic and sustainably sourced ingredients & delicious recipes that are delivered every week! Sun Basket offers a Classic Plan, which includes 3 meals for 2 people which can be selected out of 18 weekly options. The weekly selection includes some creative, fresh and healthy recipes, with seasonal and all organic produce. Options also include plant-based proteins, and Sun Basket house-made signature sauces. Sun Basket Exclusive Offer: Get $100 OFF!! As you can see, there are a large variety of services that offer meal kit plans for two people, that are ideally suited for the needs of a single person. Some of the services offer classic home cooking while others are more innovative and challenging to cook. In our opinion, it is always best to experiment with at least two different meal kit companies so that you can compare the services you have experienced and then decide as to which is the best option for you. Style of dishes – each person has their own favorite flavor and style preferences. Some are looking for more classic or easy-to-cook meals, while others are looking for a more sophisticated dining experience or enjoy a challenge in the kitchen. We encourage you to look at the menus in advance and choose the meal kit service that offers meals that are suited to your tastes and preferences. Price – not all meal kit delivery services are priced the same. The price can vary quite substantially and you should look at the price and choose the service that suits your personal budget. Special dietary needs – many meal kits services offer menus that support special dietary needs like vegetarian, vegan, paleo, keto and many more. If you follow a special diet, there are companies that have got you covered! Regardless of which company you end up choosing, using a meal kit service will save you time on meal preparation and grocery shopping – so you better start using these services as soon as possible!